The infamous SUITCASE RADIO was a compact radio that fit snugly into a suitcase of small stature. 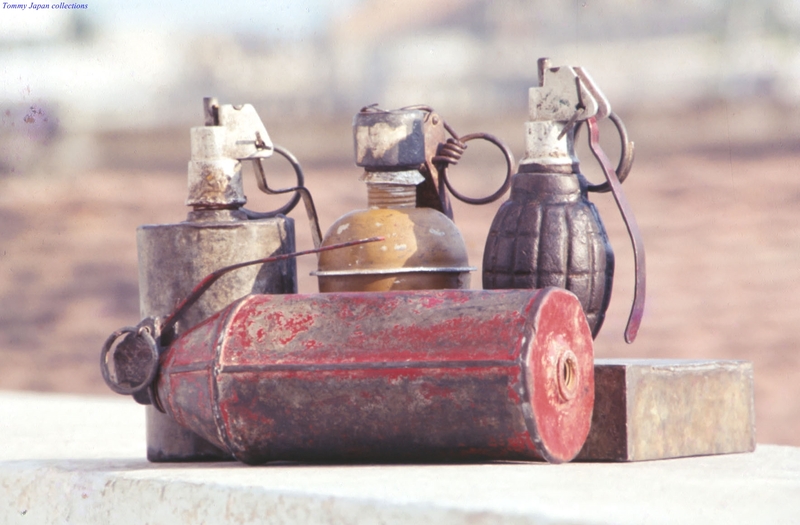 This type of suitcase was airdropped to WWII agents via parachute. 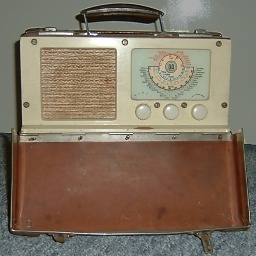 The British Type 3 Mark II was a specific kind of suitcase radio. This type of radio was frequently utilized by European hidden agents in the mid 1940’s. The suitcase radio was crafted to issue and collect messages via Morse code as opposed to transmitting by voice. It’s known as the tiniest transceiver. A transceiver is combination of a transmitter and a receiver. Its range extended more than 500 miles. The HOLLOW COIN is a gadget that was used during the Cold War, by spies in West and East Berlin to send cryptic notes, microfilms and poisons used for suicide missions in case of POW situations. 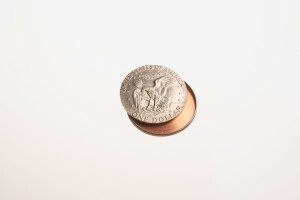 The most scandalous case of the hollow coin being used, is that of The Hollow Nickel Case. This case was invested by the FBI. The hollow coin that was involved in this instance in 1953 contained microfilm with a cryptic message. This message was found to be related to secret service activity of a man named Vilyam Genrickhovich for the sake of the Soviet Union. The DERRINGER PISTOL is one of the smallest serviceable handguns that’s ever been produced. 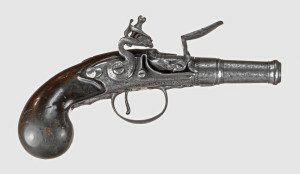 This type of gun was commonly used by women due to the fact that its small dimensions allowed for concealment in either a handbag or even a women’s stocking. 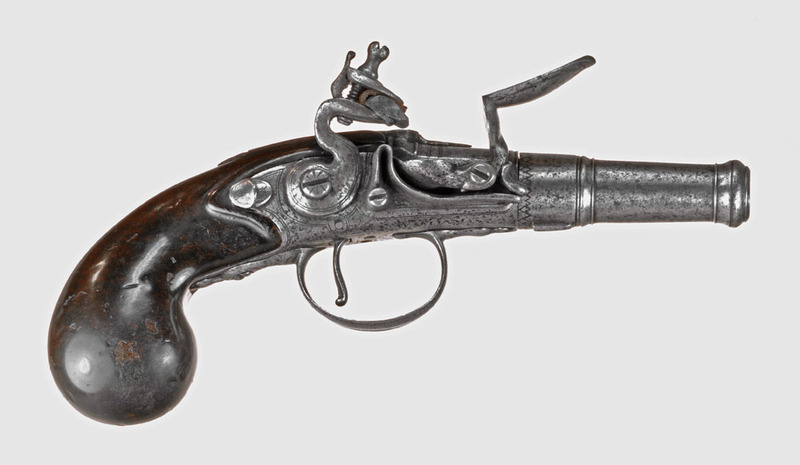 Derringer pistols made for just females were known and “muff pistols” because they were easily toted in a muff. These firearms are not repeating guns. This means that they carry only one round.